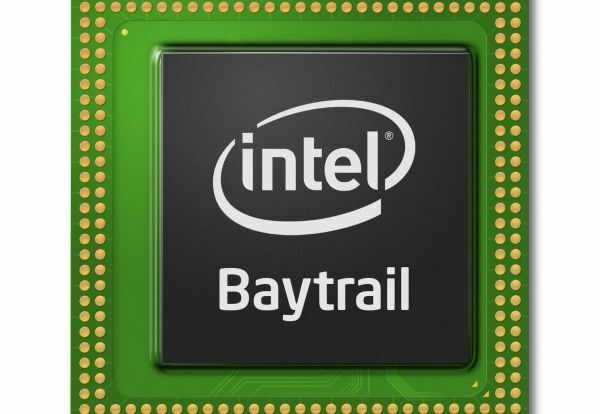 We were really happy to see that Intel is finally taking Atom seriously and when we got confirmation of the Intel Bay Trail-M refresh we were even happier. Step by step what originally started as a side earner is turning into a key part of the main show. Celeron N2806: Refreshed the N2805 Model and got an increment of 133MHz of its base clock and a massive increment of 533MHz to its max clock. Integrated was increased by 89 Mhz. Celeron N2920: Refreshed the Quad Core N2910 while getting a 260MHz increase to its base clock and a 400 MHz increase to max clock. Integrated GPU was also increased by 88MHz. Pentium N3520: Refreshed the N3520, while getting a 70MHz increase to base clock and a whooping 420MHz increase to maximum clock. Integrated GPU also increased by a massive 104 Mhz. Wow, those are some really really good refreshes. With decent increases in clocks CPU and GPU. This should give the Bay Trail-M the edge in needs in the mobile department. And with all the racket of its rivals, its going to need it.